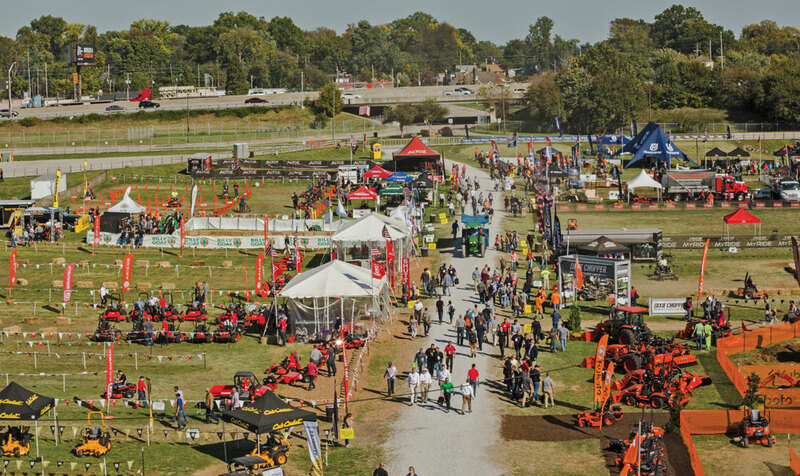 The 2018 GIE+EXPO (Green Industry & Equipment Expo), Oct. 17-19 at the Kentucky Expo Center in Louisville, was another record-breaking event. 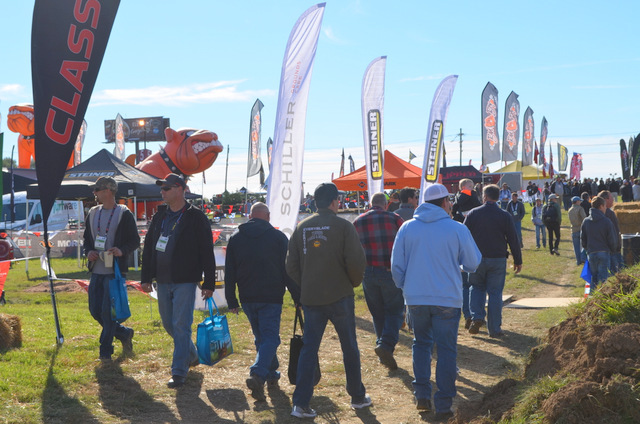 The show topped the last four years’ records in both attendance and exhibitors, making it the largest ever for this mega show and, in fact, one of the largest tradeshows in the U.S. More than 24,700 people from around the world attended, representing a 3% increase over 2017. 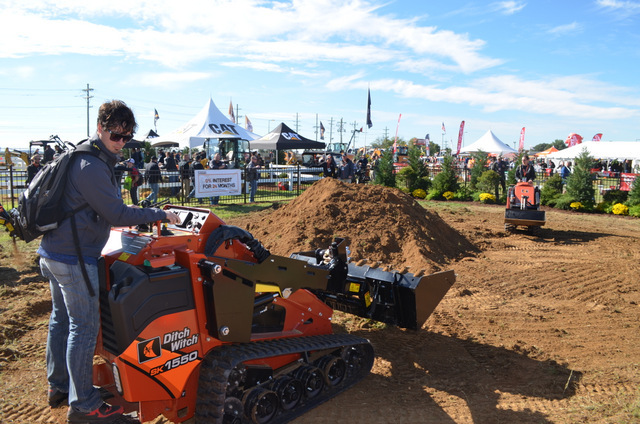 And, with 1,000 exhibits, the indoor show floor and Outdoor Demonstration Area were larger than ever. Lawn and Landscape Pro registrants were up 7% over 2017. Servicing Dealer registrants were up 5% over 2017. 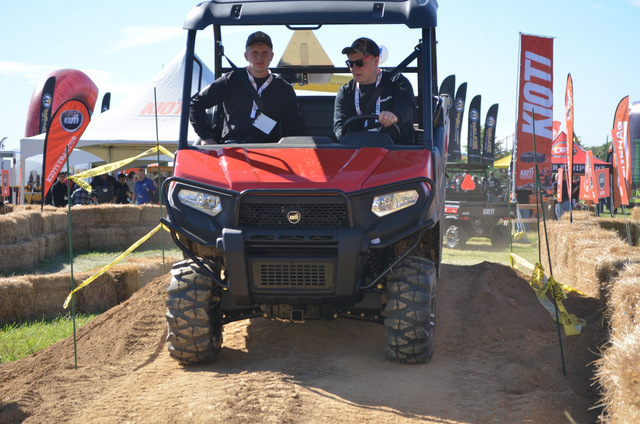 In the $15,000 UTV Giveaway, Russ Doszak of R&R Yard Design in Lansing, IL won $15,000 toward his choice of UTVs. 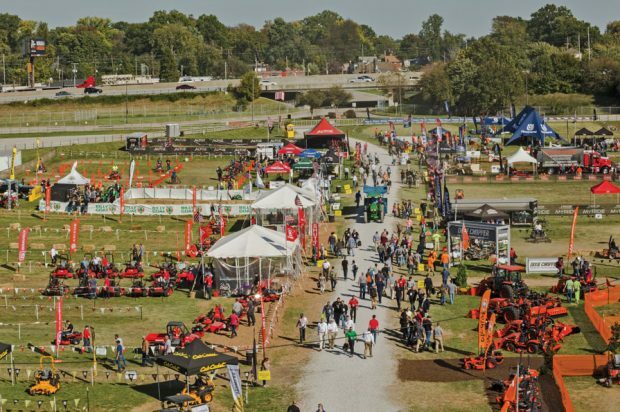 Participating manufacturers included American Land Master; Gravely, an Ariens Company; Bobcat Company; Hisun Motors; Hustler Turf Equipment; John Deere; Kioti Tractor; Kubota Tractor Corp; ODES Industries; Snow Dog and Yanmar America Corp.
Rodney Molder of Moulder’s Outdoor in Shelbyville, TN, won the $5,000 STIHL Giveaway during Wednesday’s Dealer Preview. For more info on GIE+EXPO, click this link. We promise quality content.